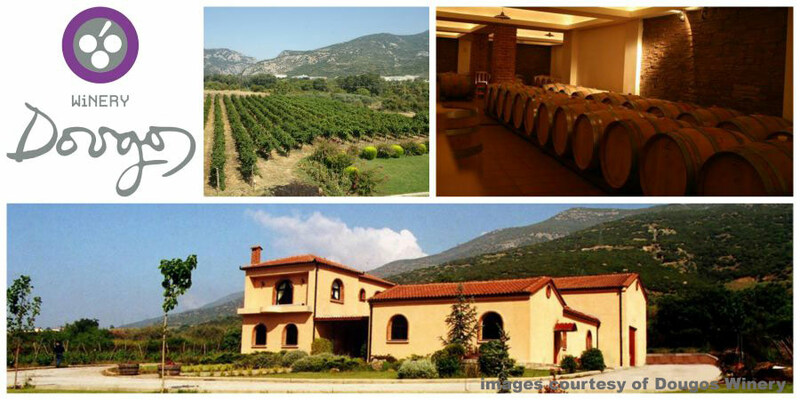 The second winery in the Greek Wine spotlight is the family estate Dougos Winery…. Dougos Winery is based in the Thessalia region in Central Greece on the north-east slopes of Mount Olympus. In mythology, twelve gods called the 2.9 km mountain home. It is viticulturally significant too. Homer mentioned wines from this region in the Iliad. Today Thanos’ sister, Louiza Dougou, is a co-owner and the oenologist. She is assisted in by a consultant oenologist, Andreas Pantos. Apart from taking advantage of new technologies as they become an option for them to keep their whites fresh, Louiza and Thanos strive to produce their red wine more traditionally. As a team, their aim is to throw a spotlight on the indigenous grapes they use, particularly as they expand their export markets. Amongst the red grapes they need for their Rapsani PDO, their vineyards also produce Limniona, Roditis fox, Assyrtiko and the French varieties of Syrah, Merlot, Cabernet Sauvignon, Cabernet Franc and Grenache. What is special about Rapsani? The region’s natural environment (microclimate, soil, soil morphology, natural vegetation, exposure, etc.) and the cultivated varieties make the Rapsani vineyard one of the most beautiful and interesting vineyards in Greece. Do you have any rare grape varieties planted in your vineyards? Limniona is very rare and probably ancient Thessalian grape. 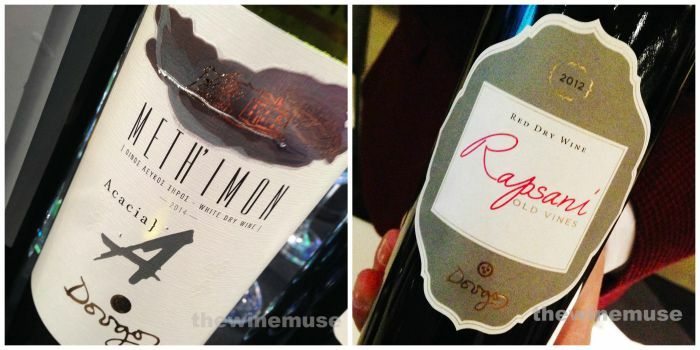 It is the rising star of Greek red varieties and might be the driving force, leading contemporary labels wines of Greece in the coming years. The dynamic quality of this red variety, used for producing dry red wine, was detected only when the variety was almost extinct. We know little about Limniona and we are trying to find out how to cultivate and vinify it, so as to get the best results. What variety is your favourite grape variety to work with? The best variety for me is Xinomavro because it is very challenging to work and experiment with, both in cultivation and in vinification. Xinomavro is the diva of the Greek varieties. How has the 2015 vintage been for you so far? It is an exceptional vintage at least for the whites that we have picked so far. Nice and clean aromas, high acidities and healthy fruit. I cannot mention any lows since the conditions are favorable. 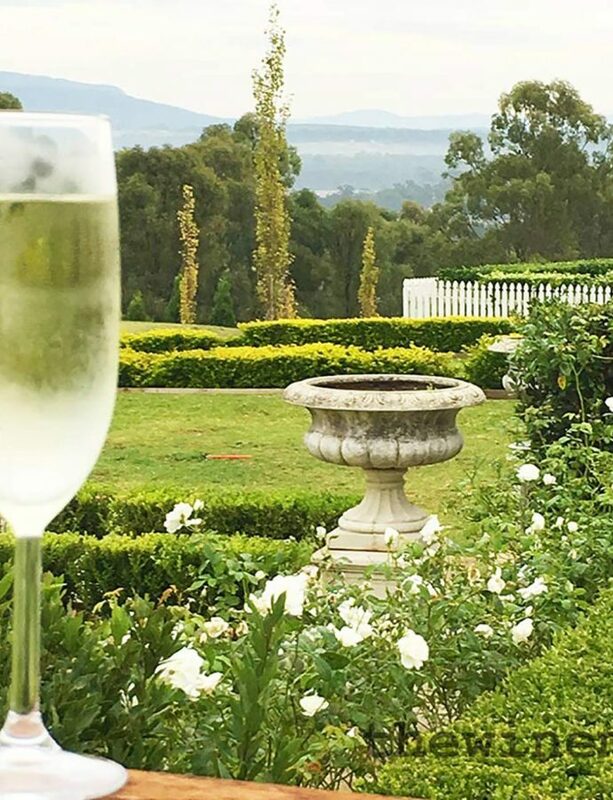 What is your favourite ‘Dougos Winery’ memory of the past 12 months? Definitely our Australian business visit has been the most noticeable experience in the last 12 months because we visited this continent for the first time. The wine people I met were very professional and passionate about wine. What changes to either winemaking or in the vineyards have you made? I have changed the barrels used for white wine Meth’ imon from oak to acacia. It was the first wine in Greece produced in 100% acacia. Also, the pruning of the Xinomavro in our vineyards to bush style which yields less, but more complex, fruit. As Greece has such a rich history, if you had the opportunity to drink a wine with any historical figure, who would it be and what would you be drinking? I would love to drink a wine with the greatest ever of Greeks, ‘Alexander the great’. Which wine? I would drink a bottle of Xinomavro based Rapsani made from old vines because it comes from northern Greece, as he was. What would you talk about? I would like to ask him what his final strategic goal was during this long expedition that was stopped in India. He left many unanswered ‘whys’ for all of us. If you live in USA, Nederlands, Belgium, Germany, Austria, Cyprus and soon, Australia, you should be able to find one of Thanos and Louiza’s wines. 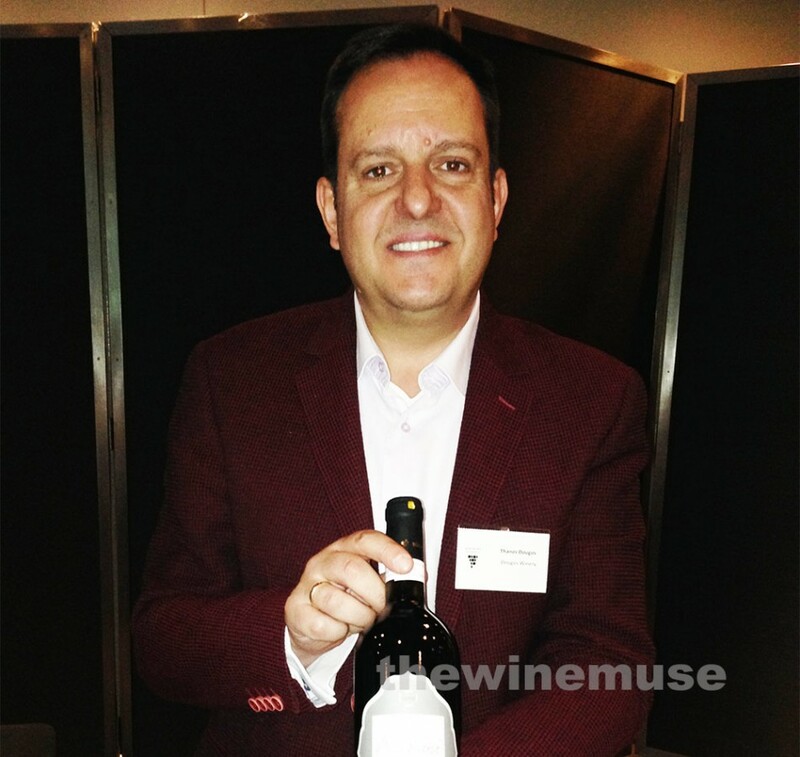 Peter Papanikitas’ Estate Wines will be their new distributor.